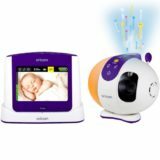 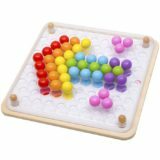 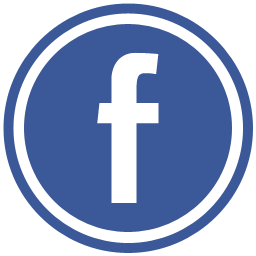 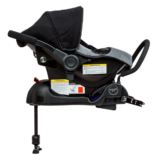 Kiwibaby offers free shipping within NZ on all orders over $100, and only charges $6 shipping on items under $100. 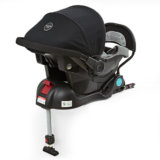 We will happily offer an exchange, refund (minus our freight costs) or credit note on unused items in original packaging returned within 7 days with a copy of the receipt. 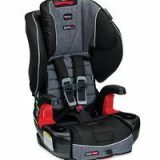 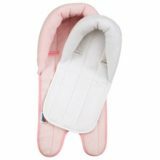 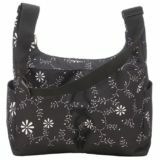 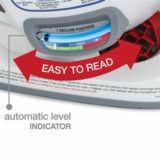 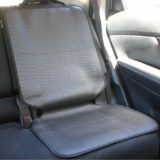 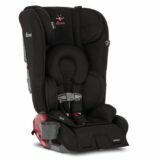 Categories: Car Seats & Boosters, Convertible Car Seats – Rear & Forward Facing. 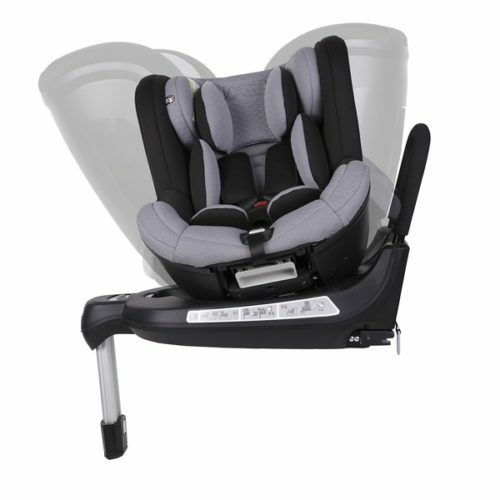 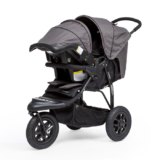 Tags: mountain buggy, swivel carseat. 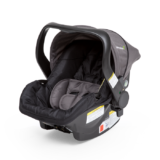 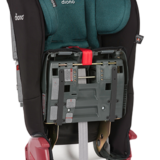 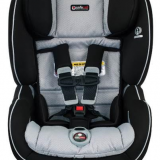 A convertible car seat that is perfect from newborn to 18kgs, approximately 4 years old*; safe rotate offers extended rear facing innovation, while seamlessly combining safety, child comfort and simplicity with a spin. 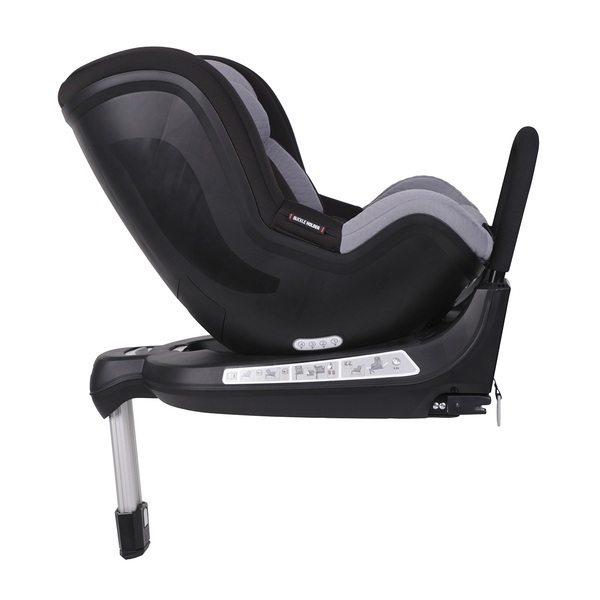 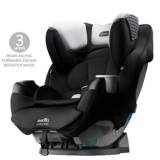 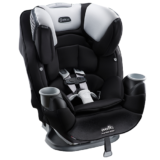 Four recline positions for optimised safety and comfort for your child. 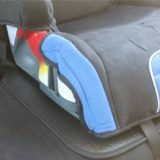 Grip panels on harness to reduce shoulder impact. 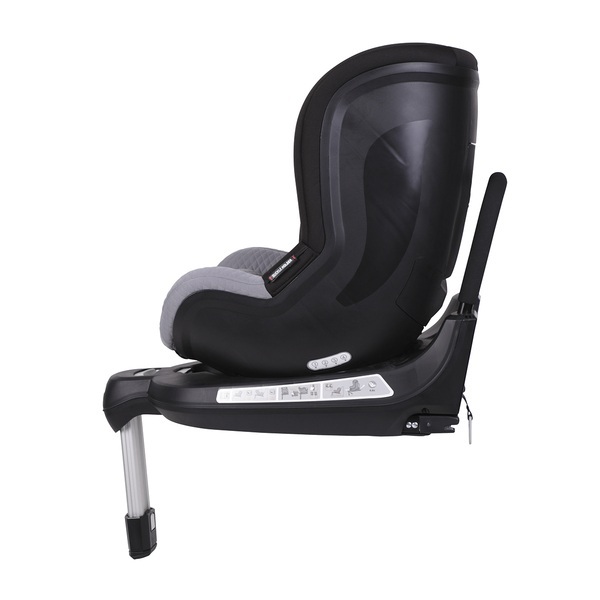 Rebound bar to stabilise car seat.